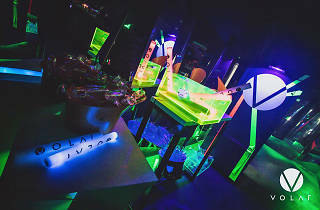 This recently renovated club has a reputation as one of the most lively and exciting venues in LKF. 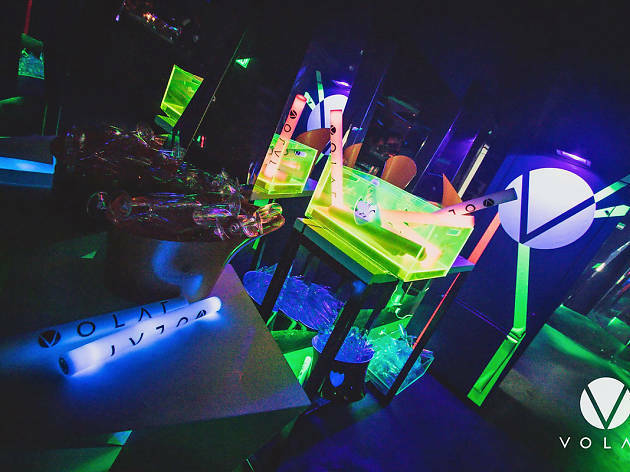 Blasting a diverse range of the best music in two separate rooms, the music at Volar is even better when they host international guest DJs, which is all the time! The club starts to really get going after midnight, so be sure to swing by for an amazing experience!